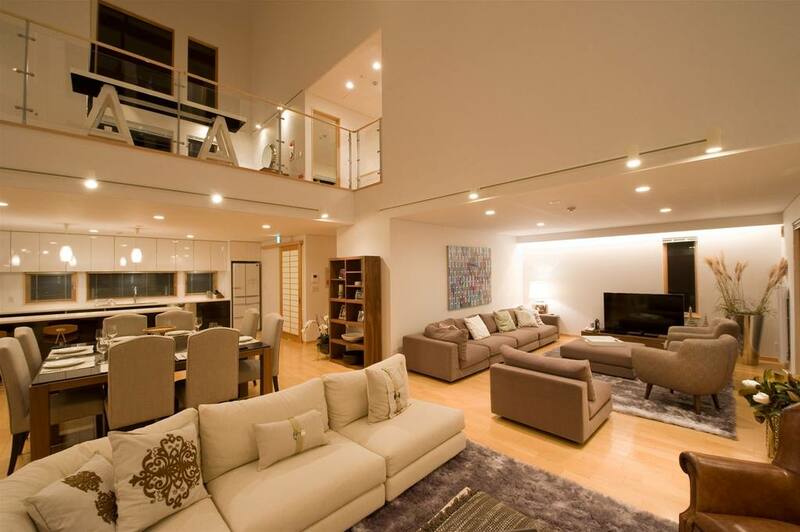 Chances are that few of you reading this will have heard about Niseko Country Resort, and even fewer would have stayed in one of their chalets, which is a shame as for the right people it makes an absolutely perfect accommodation solution. 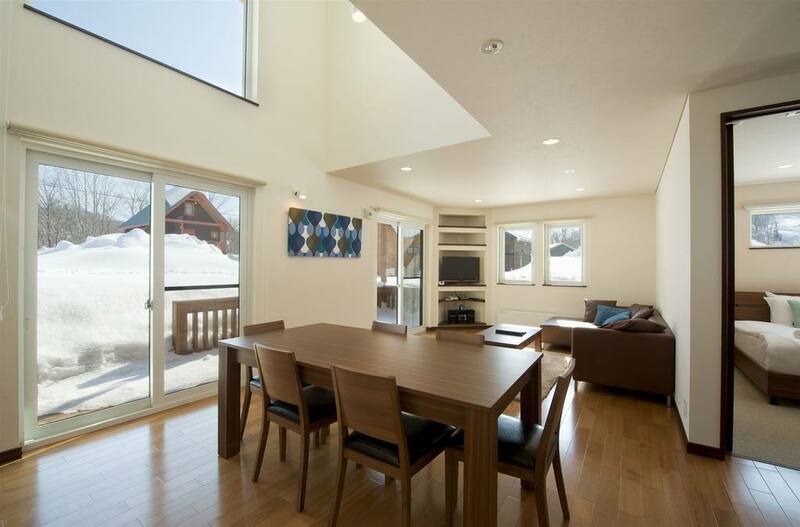 The Chalets of Niseko Country Resort is a small community of houses on the outskirts of Hirafu. Now, before you tune out because you think that you need to stay inside of the hustle of Hirafu village, there are points that you may not have considered. Firstly, false time savings. Hirafu can be very busy, especially during the ‘rush hour’ in the mornings and afternoons when everyone is doing their best to be the first person to shred that fresh snow or get back and get warm/clean. The municipal snow clearing team do a fantastic job ploughing the streets, but with the amount of snow that falls in the village, the wide streets end up single vehicle width lanes in no time at all. So, if you’re waiting for a shuttle bus in the lower village, you can be stuck in this traffic. And if you’re unlucky enough to have the shuttle turn up full, you’ll have to wait for the next one. Walking is an option, but at times it feels like walking along a busy road, with the added treachery of a slippery and uneven surface (one bonus for being a snowboarder instead of a skier). 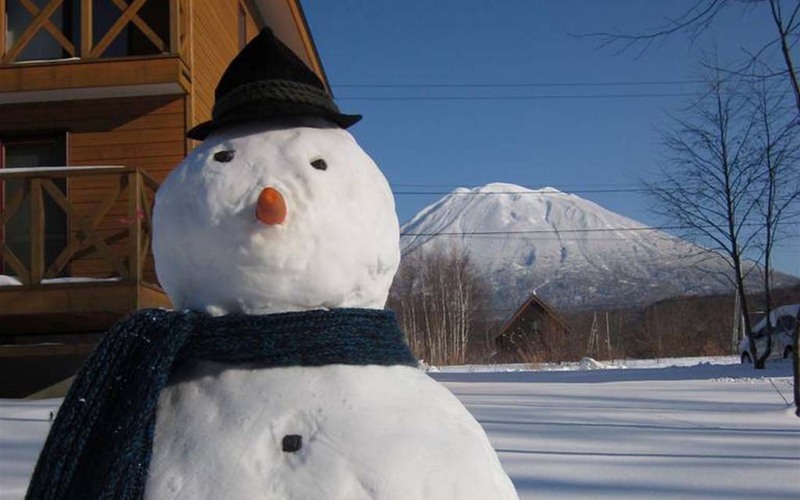 Niseko Country Resort operate their own shuttle bus service between their quiet community and the Family Pair Lift, the Welcome Centre and the Hirafu Gondola and Seicomart. This free shuttle service operates a minimum of every 30 minutes from 8AM until 12PM, and then hourly until 10PM and it bypasses the traffic of Hirafu village actually getting you there as quick, if not quicker than some people in lower Hirafu, even though you may be travelling a little further. Secondly, the serenity. Hirafu is unquestionably the place to go for nightlife, with dozens of fantastic restaurants and bars open until the early hours of the morning. Sadly, this has the side-effect of living in an entertainment district and all the late-night noise that goes along with it. Most accommodation in the village has good sound proofing due to the double-glazed windows, but not much can block out the sound of excited tourists having a conversation as they walk back home at 3AM when the bar finally kicks them out. While Niseko Country Resort does have it’s own restaurant and bar, it is the definition of peace and quiet in the evenings. Third, bang for your buck. 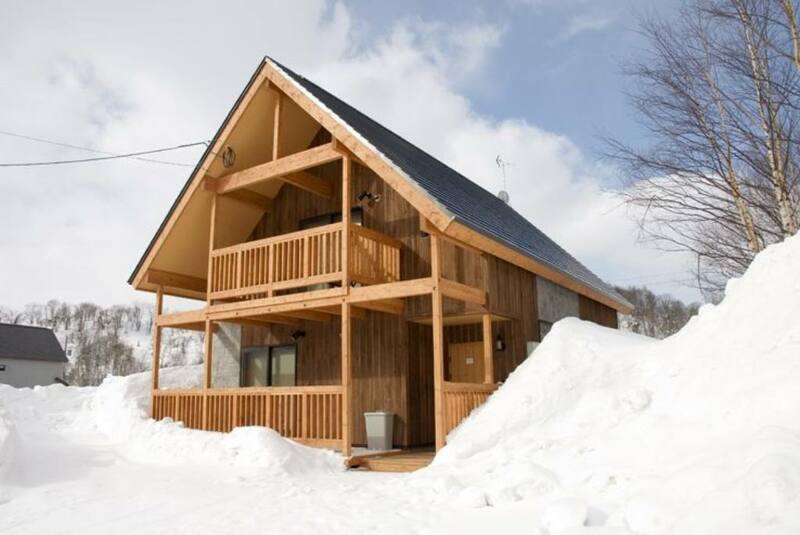 Being situated a little further from town gives Niseko Country Resort access to cheaper land, which in turn allows them to offer cheaper accommodation options. For the same amount of money, you could be staying in a beautiful modern house, instead of an apartment in the village. The advantages of having a house in a quiet location should be clear to anyone with a family – minimal traffic, space outside to build snowmen and play with toboggans or just enjoy the serenity without passers-by. So, next time you are planning your vacation to Niseko, why not have a look at what Niseko Country Resort has to offer. It may not be for everyone, but will suit a lot of people’s requirements perfectly.